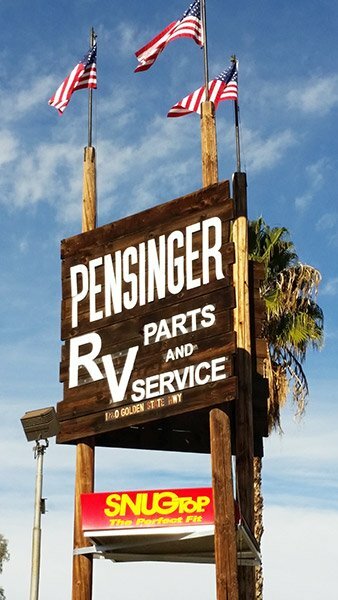 Pensingers offers exceptional RV products and services including trailer rentals for both Industrial and Commercial use including office and living facilities. We have been in business for over 40 years. We are known in the Bakersfield, CA community for our quality service and our dedication to professional customer care. Come to Pensingers for quality trailer rentals at competitive prices. 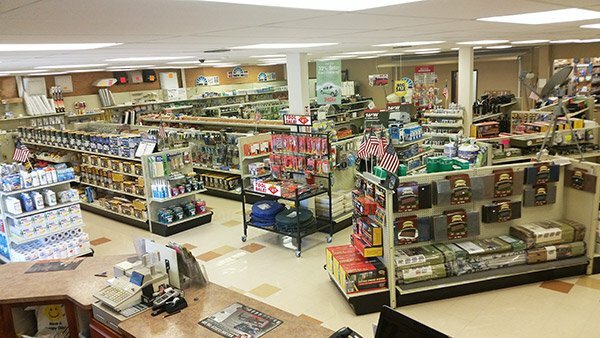 Our staff will go above and beyond to help you find the right products. Give us a call to order RV parts or to learn more about our trailer services. We would be happy to answer any additional questions that you might have. We look forward to serving all of your trailer needs! When you need trailer rentals and RV parts, it pays to call a company you can trust. We can help you find the best products to fit your needs and specifications. Our trailers are safe, secure, and built tough to resist all kinds of harsh conditions.